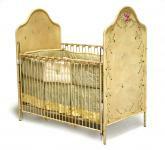 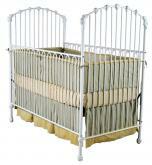 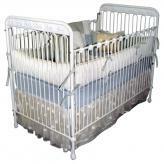 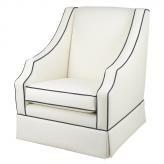 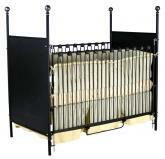 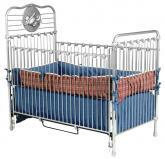 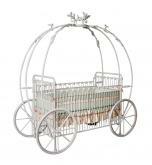 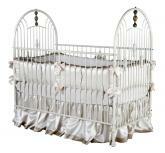 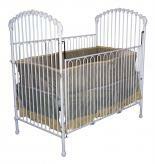 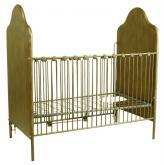 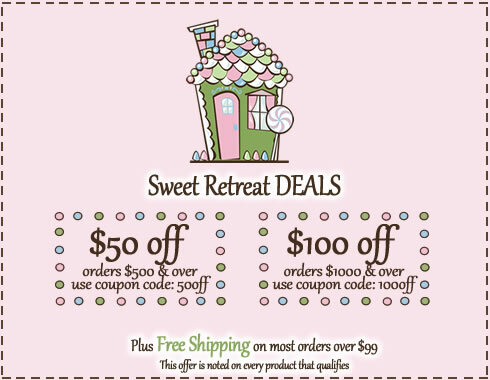 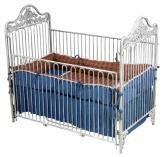 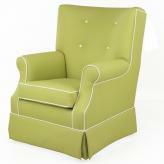 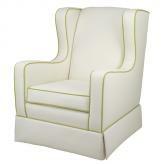 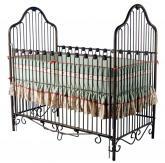 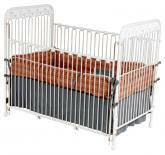 Here you’ll find our complete collection of nursery furniture. 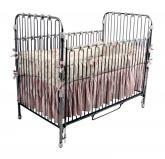 Our collections are great for boys and girls and can help make your newborn’s room a special and safe haven that will be treasured by the entire family. 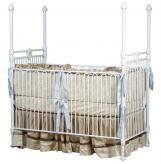 If you need help finding the perfect piece of nursery furniture, such as a new crib or beautiful bassinet, don’t hesitate to call us today. 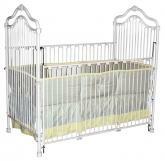 Don't forget the adult glider for mom!